Legacy Trail Pedestrian Bridge is almost done. Check out this video for the progress that has been made during construction. We are very excited to have been awarded multiple Zweig Group awards this year. Check out this short video to see which awards we received. We can't believe it has been a year since we restored our Bartow Office building. Time flies when you are working hard. Check out the video we put together to commemorate the anniversary. GO PGA! 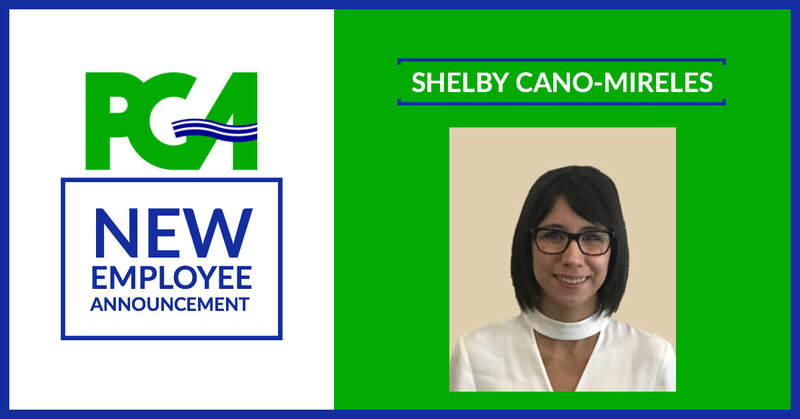 PGA is excited to announce that Shelby Cano-Mireles has joined our team. Shelby will serve as Marketing Coordinator in our Tampa office. PGA is excited to announce that Trevor Hawkins, PE has joined our team. Trevor will serve as Sr. Roadway Engineer and Project Manager in our Tampa office. PGA is excited to announce that Kenny Yinger, PE has joined our team. Kenny will serve as Sr. Drainage Engineer in our Tampa office. 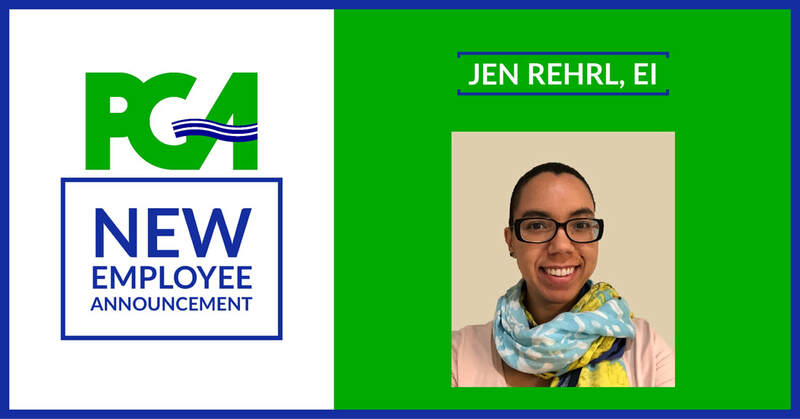 PGA is excited to announce that Jen Rehrl, EI has joined our team. Jen will serve as Drainage Engineer Intern in our Winter Park office. PGA is excited to announce that Jonathan Jones, PE has joined our team. Jonathan will serve as Roadway Engineer in our Bartow office. 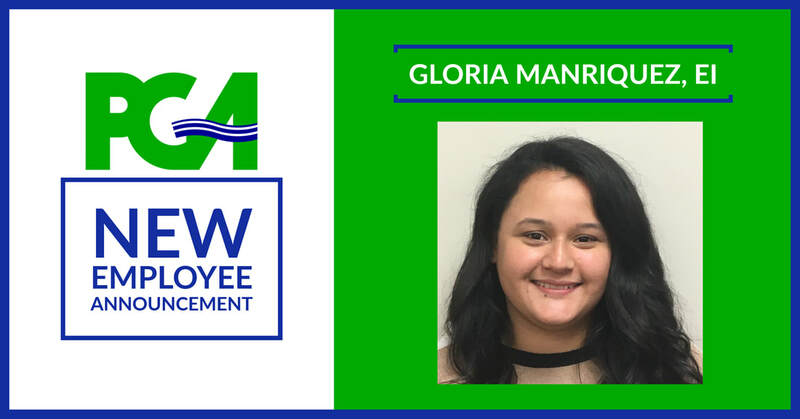 PGA is excited to announce that Gloria Manriquez, EI has joined our team. Gloria will serve as Drainage Designer in our Winter Park office. PGA is excited to announce that Emma Long has joined our team. Emma will serve as Roadway Designer in our Tampa office. PGA is excited to announce that Chris Smith has joined our team. Chris will serve as Senior Project Manager where he will bring a wide variety of experience in project and process management. After more than 30 years of service, Chris retired from FDOT in July 2017 where he served as District One Director of Transportation Development. We look forward to welcoming Chris to PGA and are confident that his dedication and focus will further strengthen PGA’s services. PGA was recently recognized as one of the "Best Places to Work" in Polk County by CareerSource. GO PGA! Our new Bartow office ribbon cutting and open house was a success. We are excited to be in our new office space in downtown Bartow. Come by and see us if you are in town. Introducing Liz Bartell, PE the latest edition to the PGA family. Liz will fill the role of Senior Drainage Engineer in our Winter Park office. Liz brings 12 years of drainage knowledge and expertise to our team. Welcome to the family Liz! PGA's BARTOW OFFICE has moved! PGA's Bartow Office has moved to 215 East Main Street in Bartow. If you are in downtown Bartow stop by and we will give you a tour. PGA is proud to announce the addition of two new services lines. We are starting a Traffic and an Environmental group starting in April. Please contact Jason Lyle at jason@patelgreene.com for more information about the specifics of each of our new groups. Jason Lyle, PE attended the ribbon cutting ceremony for the Green Bridge/Riverside Drive complete streets project in Palmetto. PGA was the engineer of record for this unique and exciting project. Mayor Shirley Bryant presided over the ceremony and several City Commissioners were in attendance to congratulate us on a job well done. PGA completed the design of a 7-mile long milling and resurfacing project (MP 220 to MP 227) for Turnpike last year. The project is currently under construction. This project required complex deep milling, cross slope correction, and superelevation correction along the mainline. Here are some photos of the 60-hour continuous lane closure that was performed to complete the milling and resurfacing operations.